The Rotterdam School of Management(RSM) and telecom giant Huawei have signed a partnership to deepen their cooperation on the digitalization of the transformation of education. 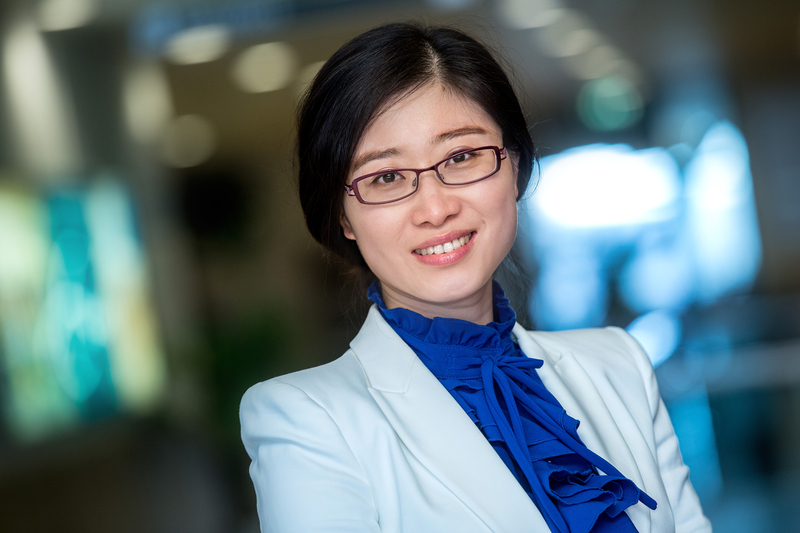 RSM professor Zhang Ying will lead the new partnership, according to the China Daily. The project, headed by Zhang Ying, associate dean of China Business and Relations at RSM, represents a collaboration between the industry and the education sectors in China and Europe, helping industries, education institutes and research bodies move into the era of digital transformation. Both parties aim to facilitate knowledge sharing between technology, innovation, business development and education in order to add value to the local social-economic community and academic-practice by means of joint research, China-EU relevant business relationships, and applied projects. Wonder Wang, CEO of Huawei Technologies Netherlands, said Huawei is committed to investing in Europe, and the MOU is part of the company’s mission to aid in talent development across Europe. “The goal is to achieve local employment to contribute to the European economy and serve European industries for generations to come,” said Wang. More in the China Daily. Zhang Ying is a speaker at the China Speakers Bureau. Do you need her at your meeting or conference? Do get in touch or fill in our speakers’ request form. Are you looking for more experts on innovation at the China Speakers Bureau? Do check out this list.